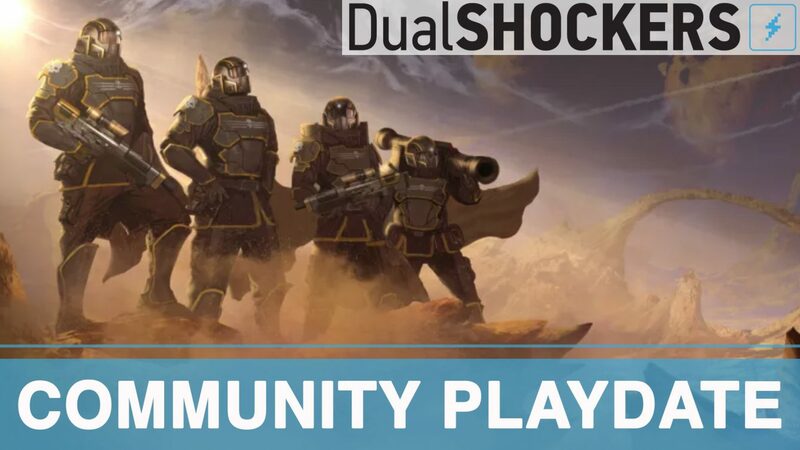 DualShockers Community Playdate – Helldivers Assemble! 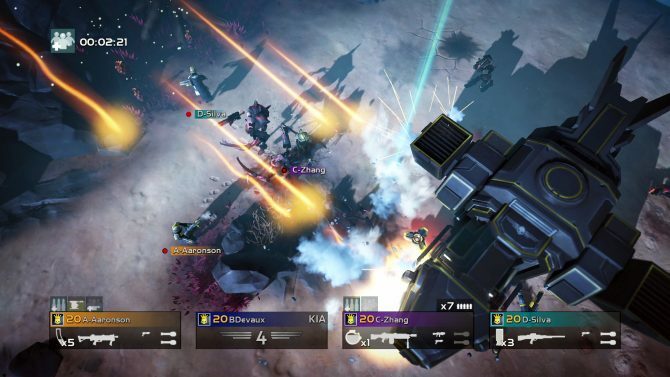 We’ll be playing the PS4 version of Helldivers and using standard PSN voice chat. Anyone with a copy of the game should feel free to join us. If you’re wondering what this game is all about, I highly recommend you run through the tutorial. 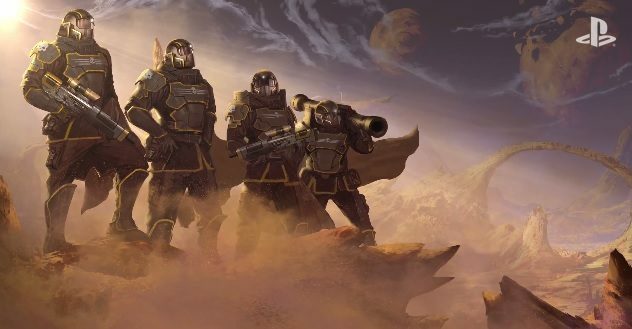 Make no mistake, this is going to be full of salty language and accidental team-killing chaos… but you’re going to want to know the basics before you suit up. The learning curve can be tough. And anyone looking to pick up the digital code and play tonight can grab it via Amazon. 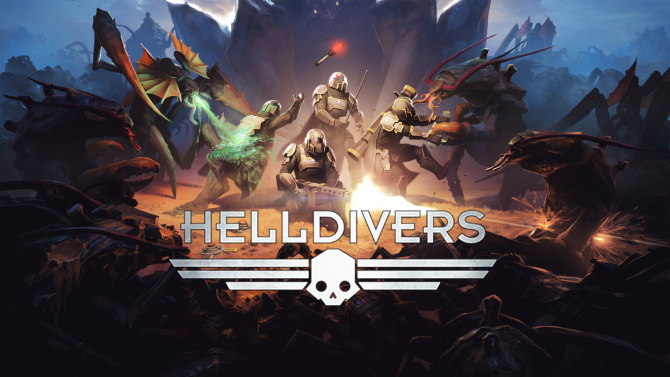 And don’t worry, Helldivers fans. Maybe we’ll play that game next week. We shall see! I was rooting for you too.